Elections 2019: The small village, home to about 200 families, falls in Chhattisgarh's Mahasamund constituency which votes on April 18. Congress has been targeting PM Modi on the Rafale fighter jet deal with France. "People of other villages make fun of us, saying we will be subjected to investigation if the Congress comes to power. We even went to the chief minister's office with a request to change the name of our village but could not meet him," 83-year-old Dharam Singh, the eldest in the village, said. Dharam Singh has no idea why the village is called Rafel and what it means. 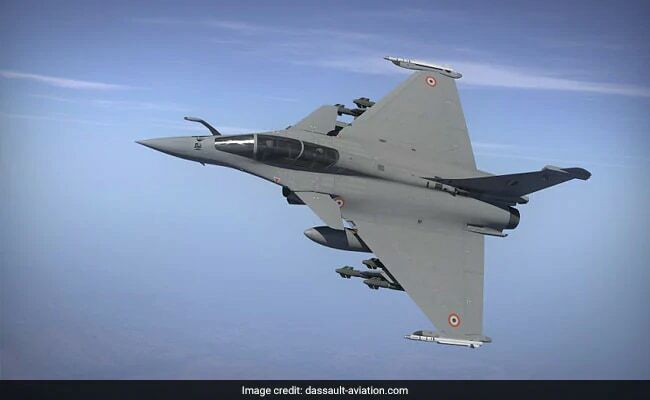 The Congress and other opposition parties have been targeting Prime Minister Narendra Modi and the government on the Rafale fighter jet deal with France, alleging that the price of each aircraft was sharply hiked and the contract will benefit industrialist Anil Ambani. The government and Mr Ambani have denied the allegations.